INT 01, an automatic rail lubrication device, is a special set of technical components designated for lubrication of rail curves, composed of the electro-technical and hydraulic part. 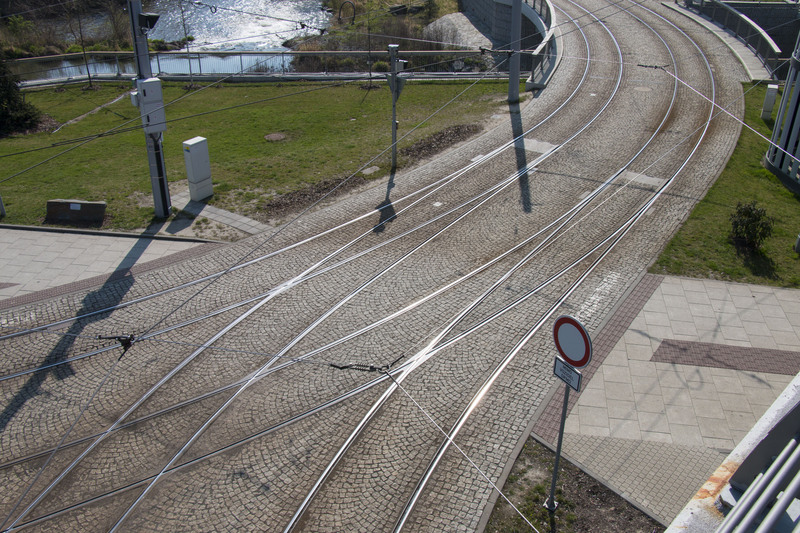 As a whole, the device applies a biodegradable lubricant to a rail curve using a signal of sensors placed in the railway. 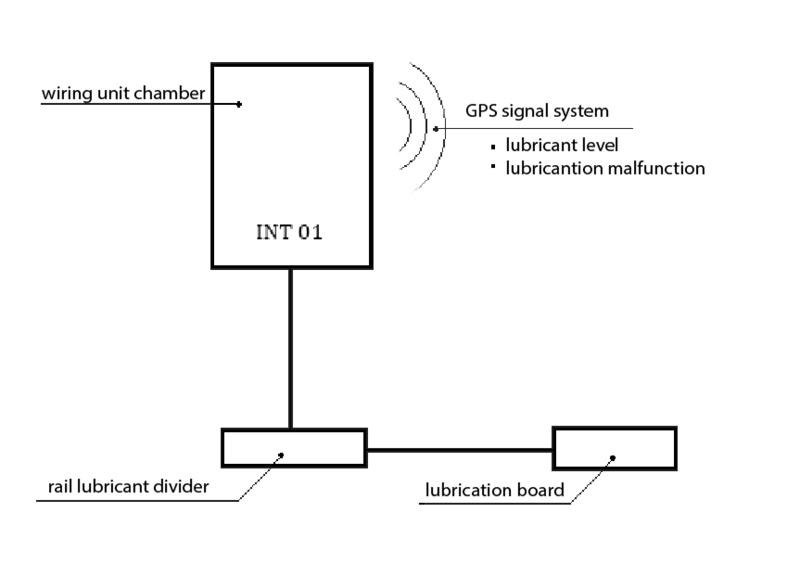 The GPS device, which forms part of the system, transfers information about the correct operation of the lubrication device and the level of lubricant in the container to the central control. 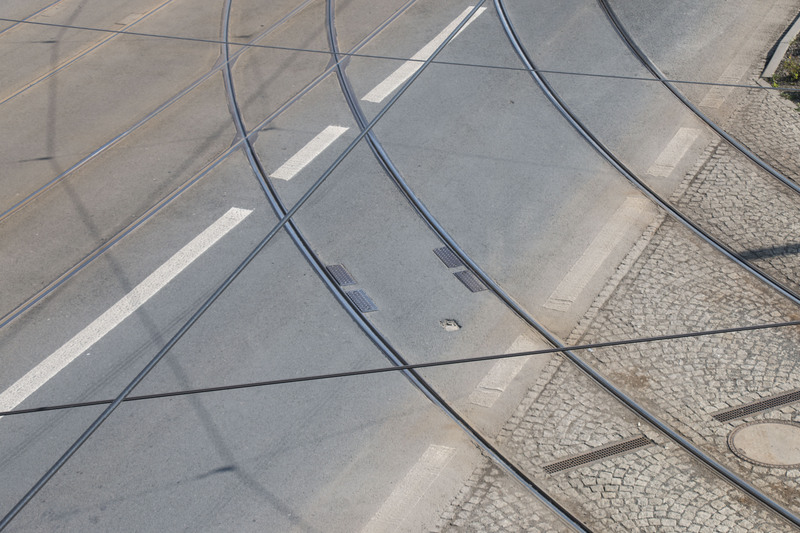 Thanks to the INT 01 system, the friction coefficient between the wheel and the rail is reduced significantly, which reduces wear of the railway and the chassis of the vehicle. 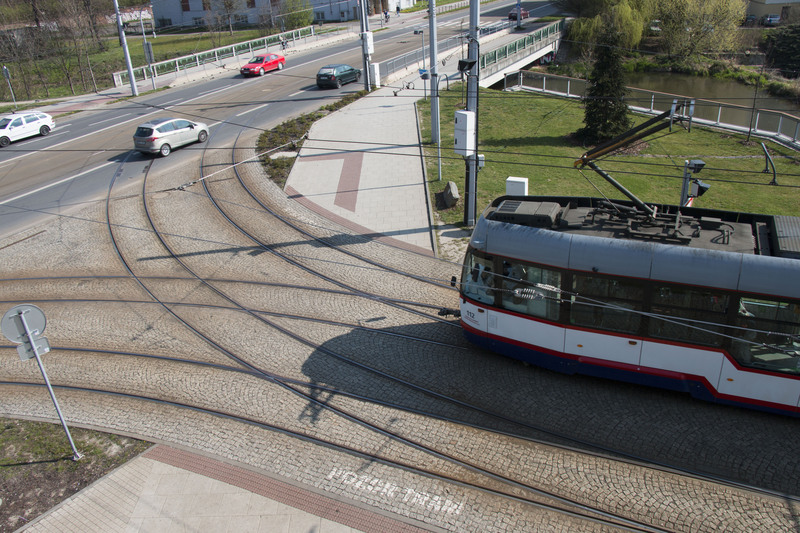 The device also affects the reduction of noise produced at the contact point of the wheel and the rail when the train or tram set passes through.